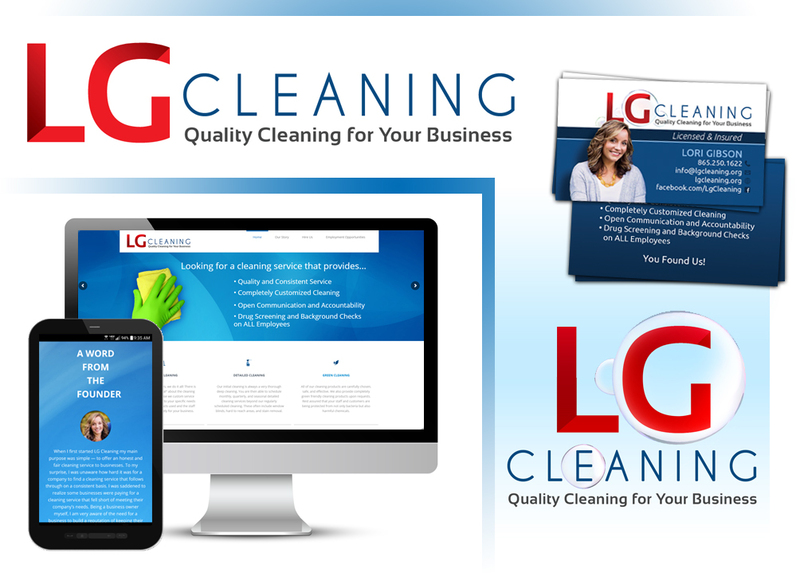 Lori Gibson has come up with a wonderful business model for professionally cleaning. 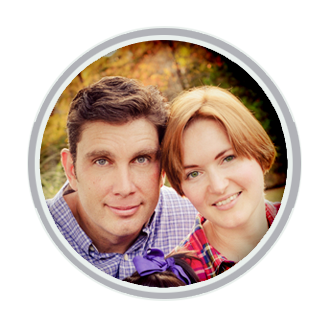 She needed a logo refresh and a complete website to get things up and running and to also help her to streamline her hiring process and client reach. Of course, print design was also a part of this project since she needed new promotional material as well.